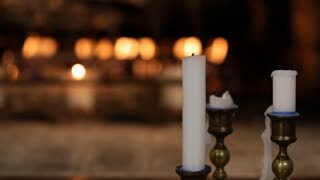 Lighting of a group of white candles some on a candelabra lit up and running for a while. 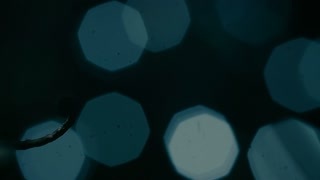 Great background shot. 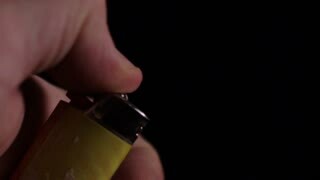 Man lights a match in the dark. 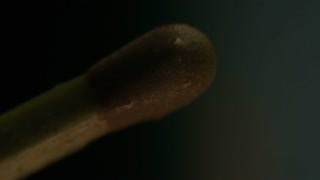 Burning match close up. 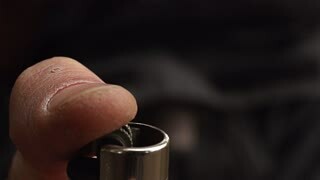 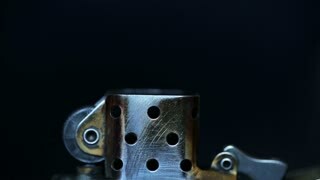 Beautiful macro close-up shot of male hand opening vintage silver metallic cigarette lighter, sparking and getting fire. 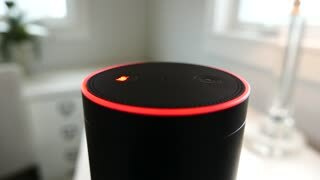 AmazAmazon Alexa (Echo) lights up as it is voice-activated in a bedroom (lighter background).on Alexa - For editorial use. 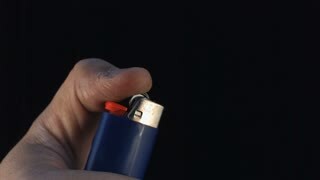 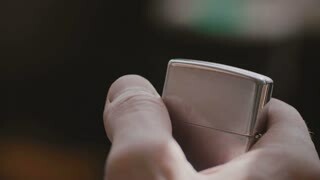 Footage of a lighter being lit over and over again. 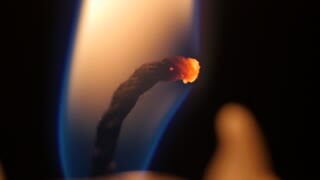 Holding the flame for a second or two each time. 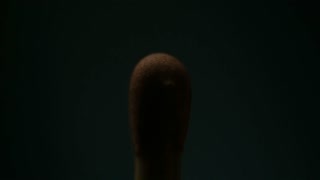 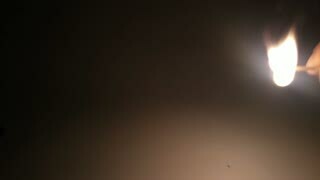 Male hand lights a fire in the room under a muffled light. 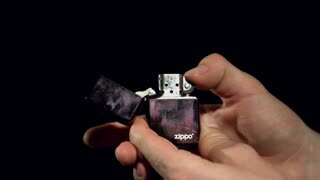 Large flame in the cigarette lighter on a dark red curtains background, close-up. 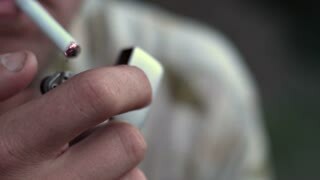 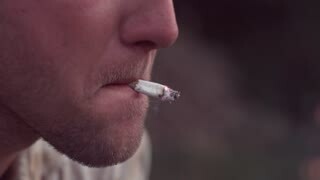 full face young man smoking a cigarette close-up. 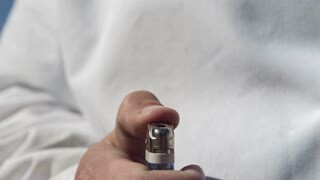 A gas lighter with military coloring is opened and closed by the hands of a Caucasian man. 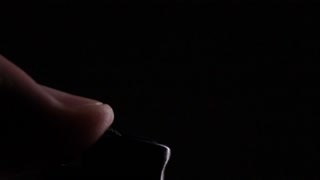 25fps movie at 4K.